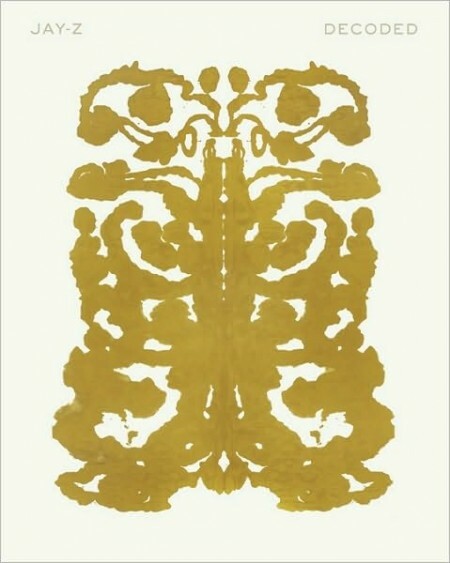 Picture: Jay-Z Decoded Book Cover! Jay-Z announced that he will be releasing his first book on Tuesday 16th November. I’m a Jay-Z stan who also happens to like hip hop lyrics so you know I will be one of the first people to buy this book. Sounds interesting! I’m still waiting for Jigga to drop an official autobiography which is sure to be a best seller. You can pre-order the book on Jay-Z’s Facebook page. PS – Yo Jay, feel free to send me a free review copy. Holla at me! Aries: I Definatly see the Baphomet in that image!